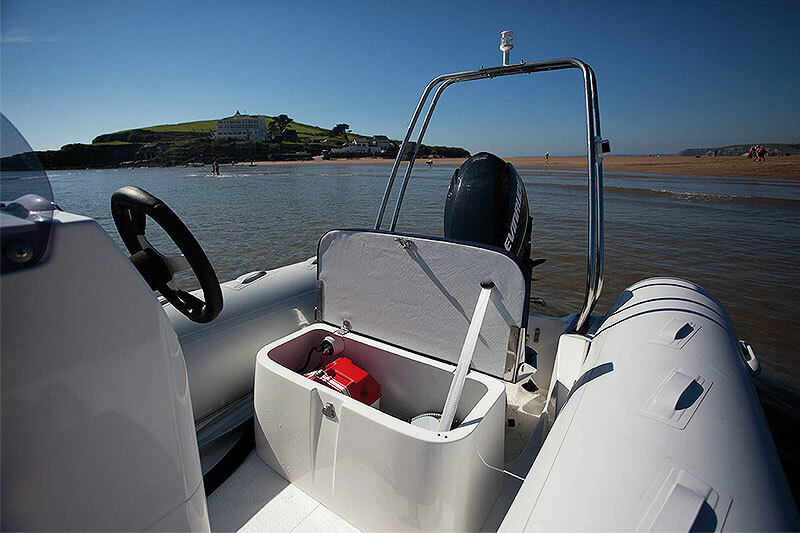 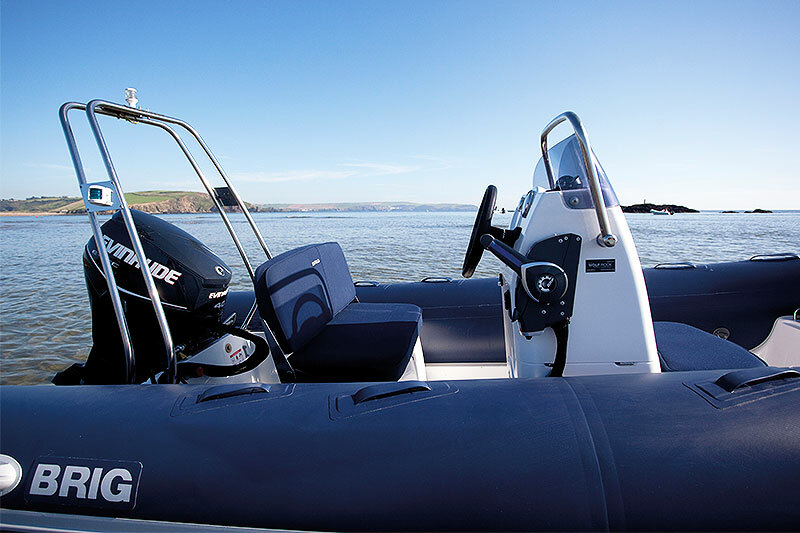 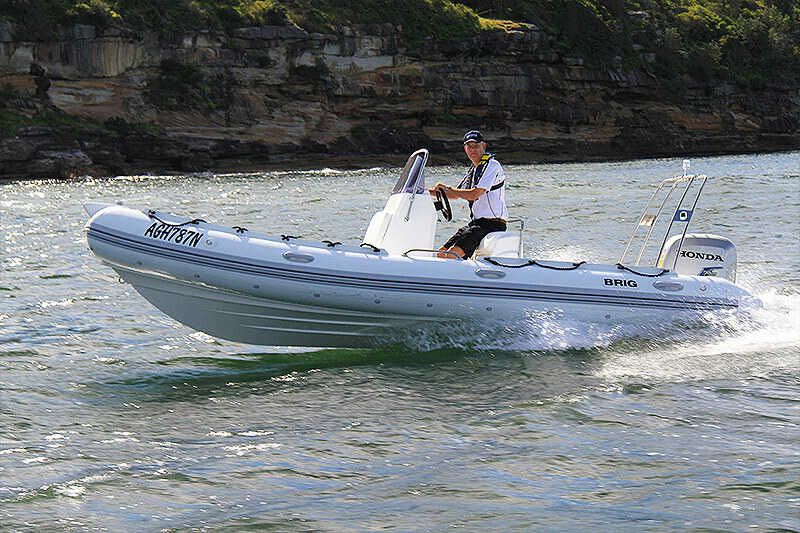 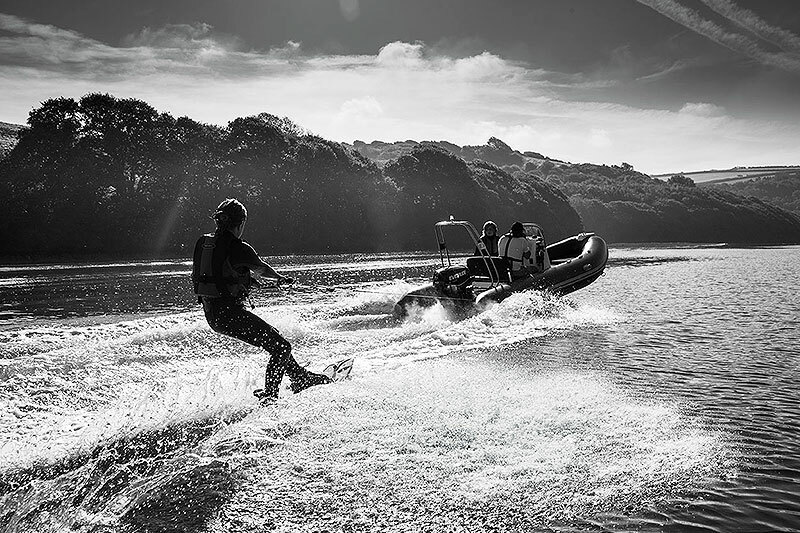 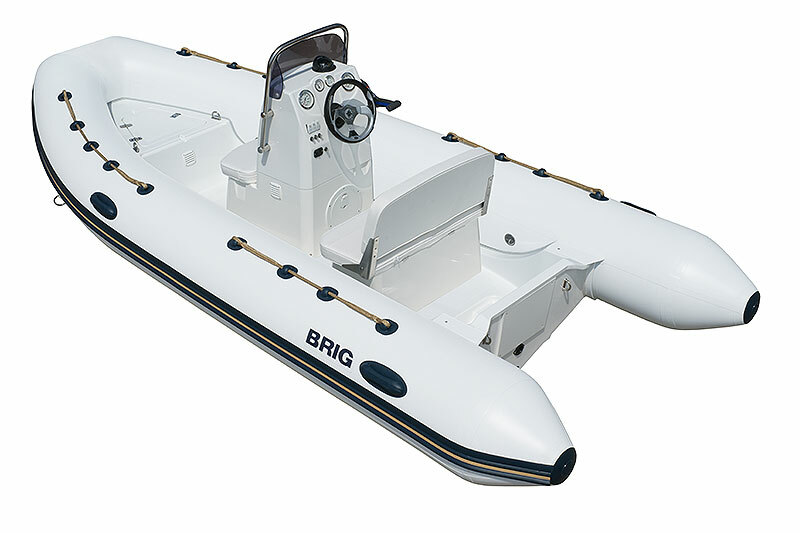 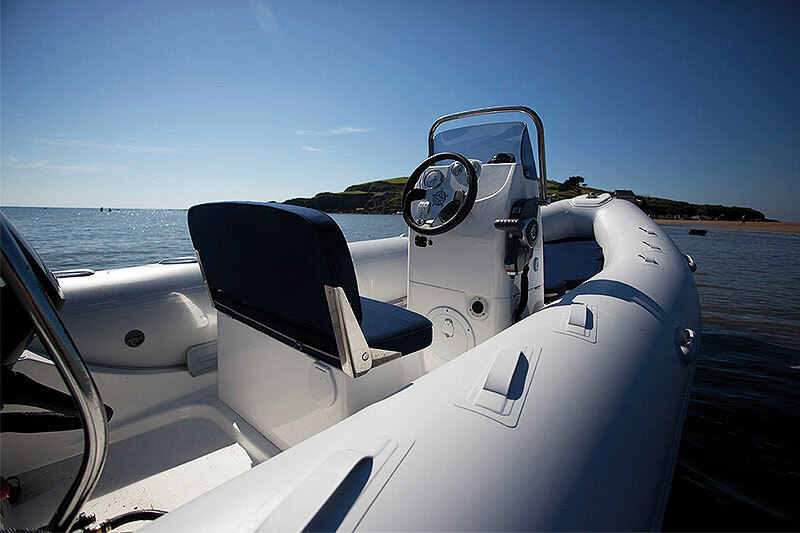 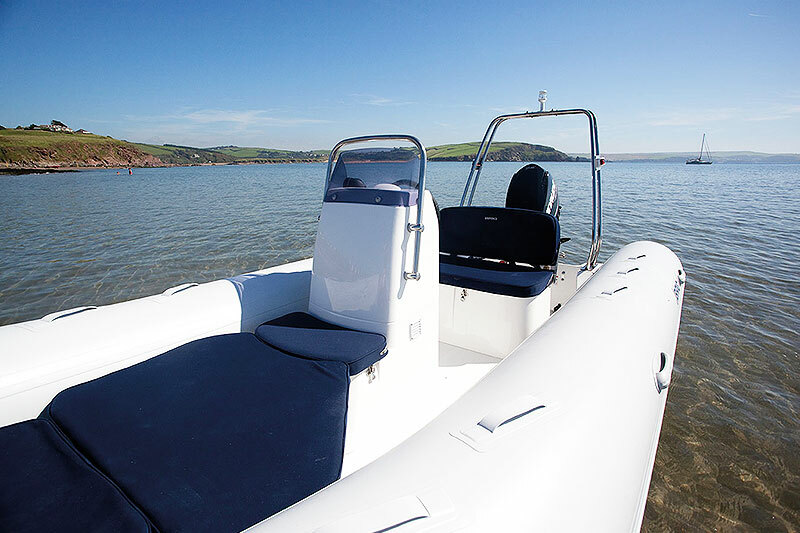 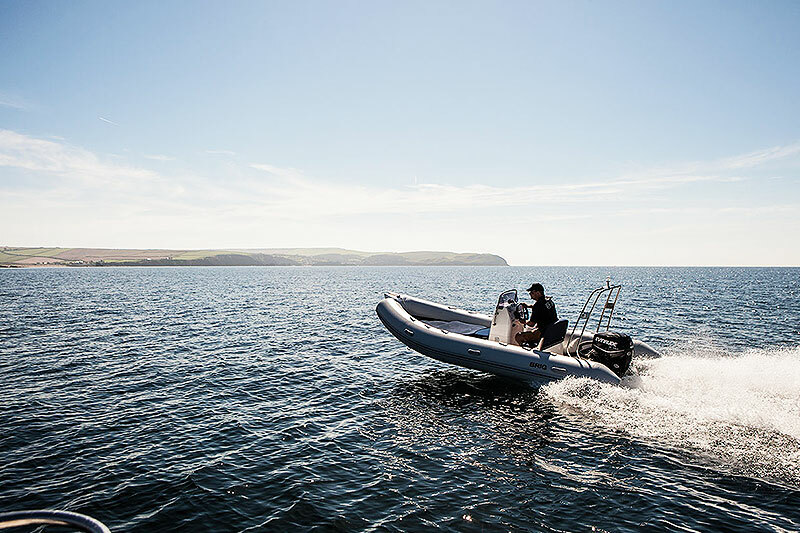 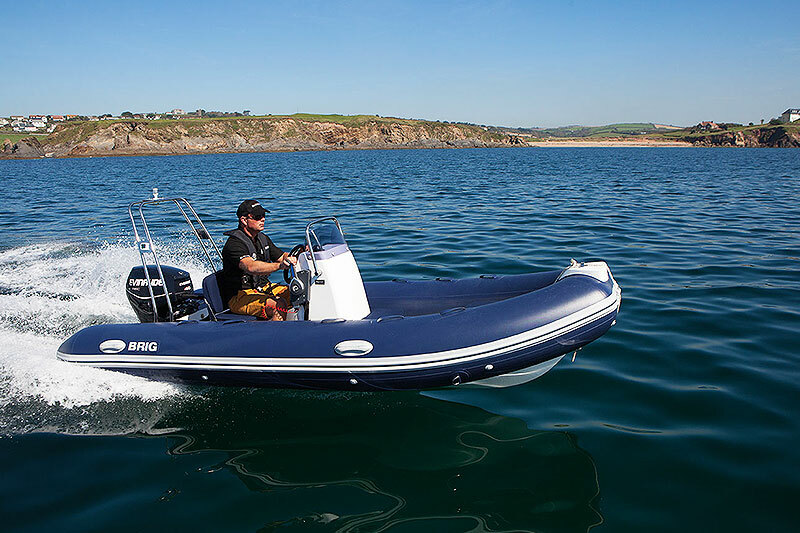 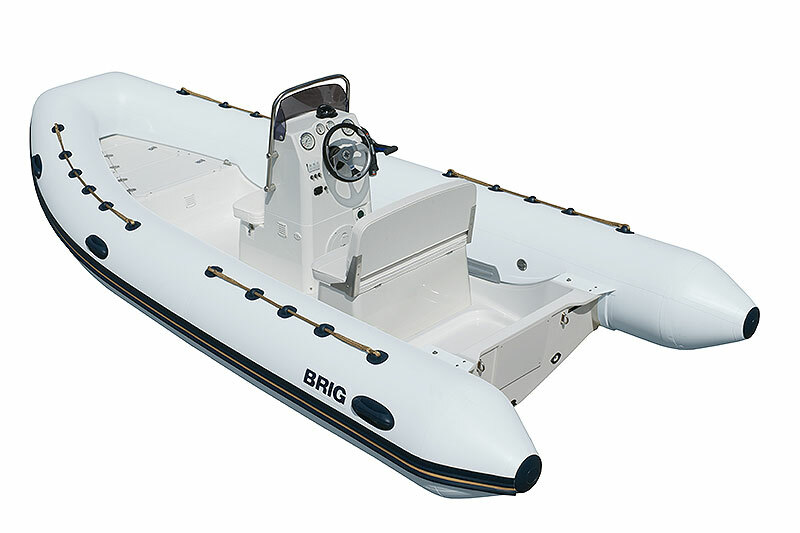 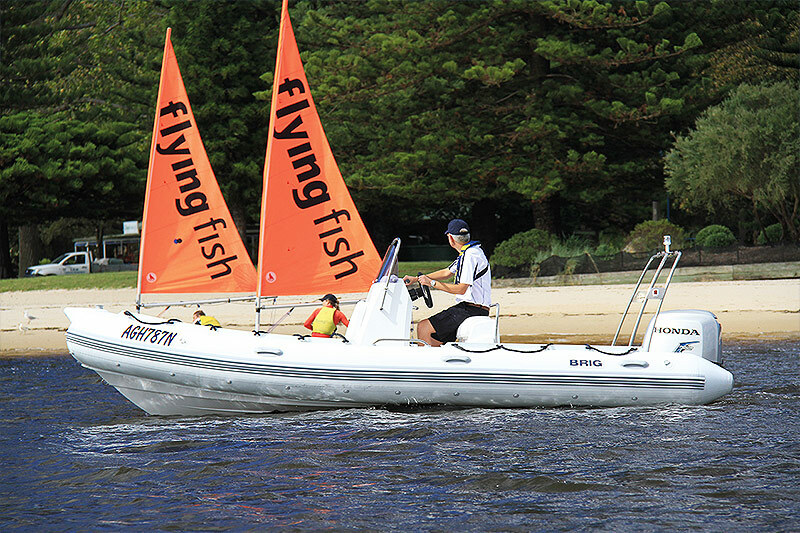 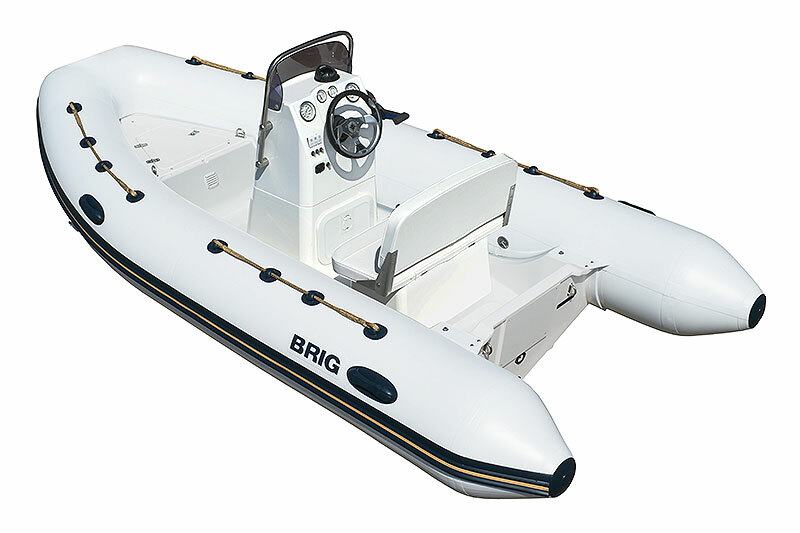 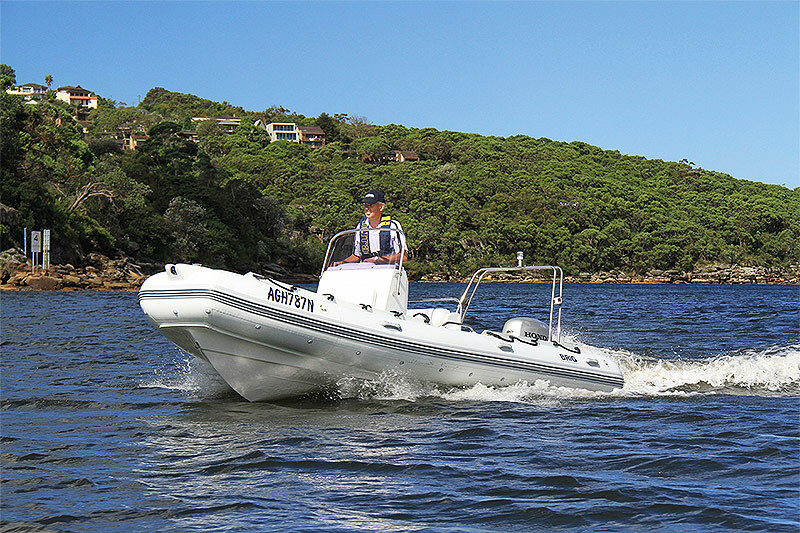 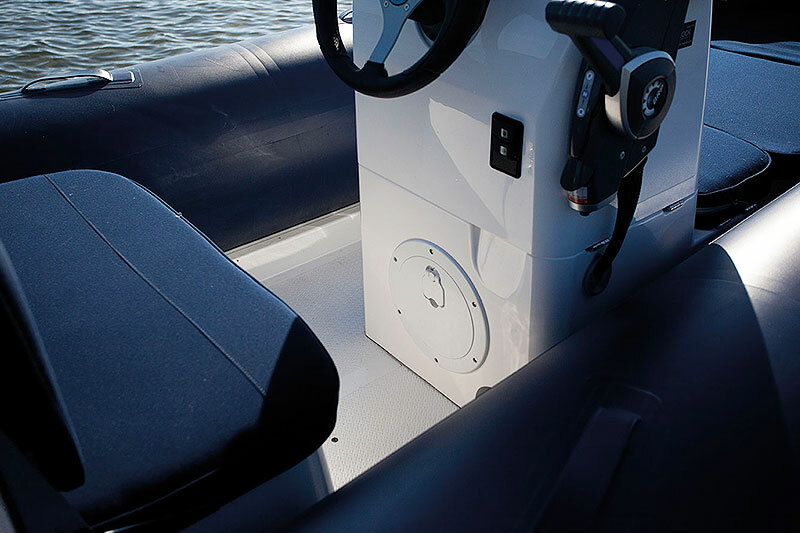 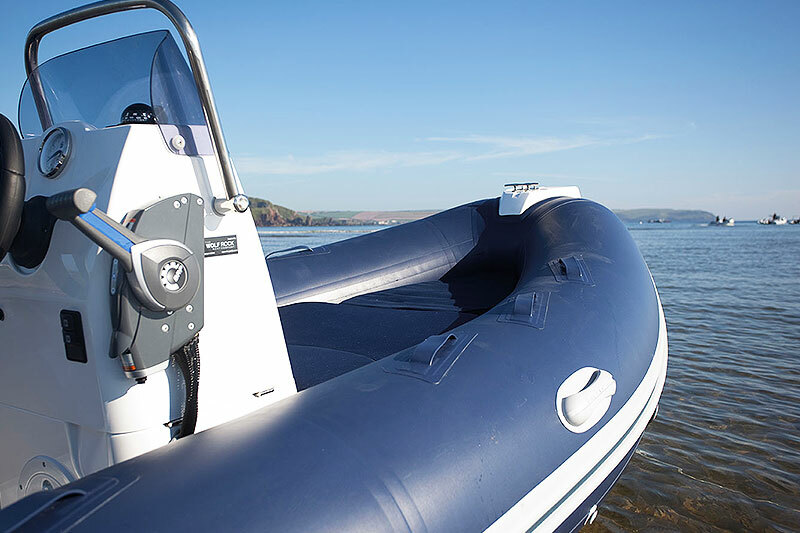 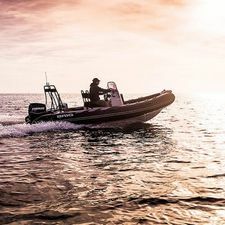 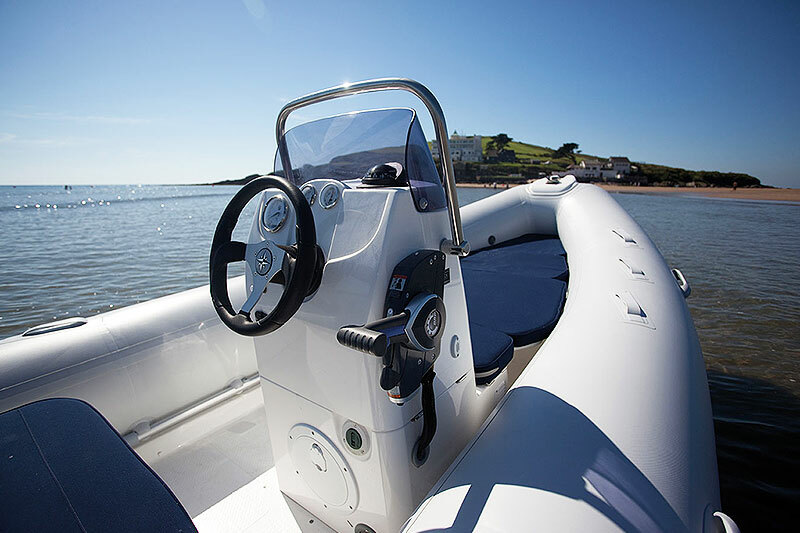 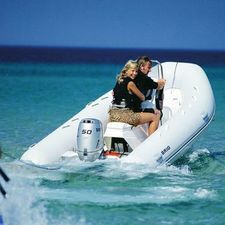 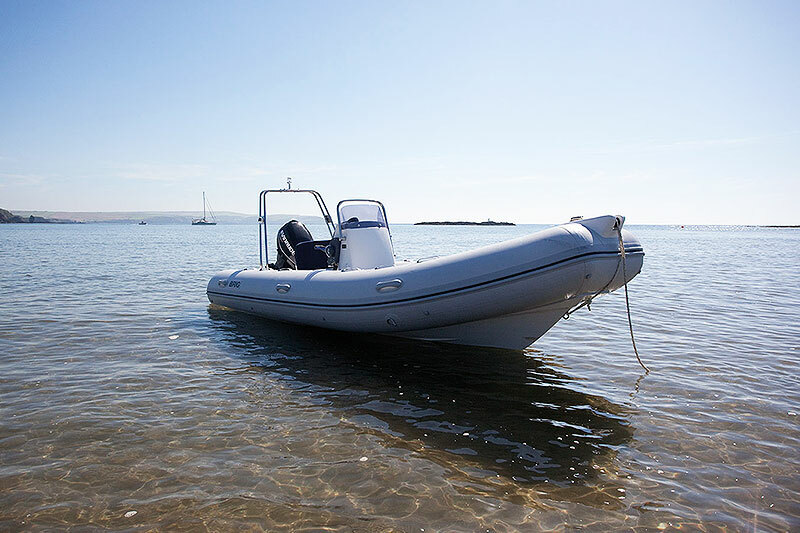 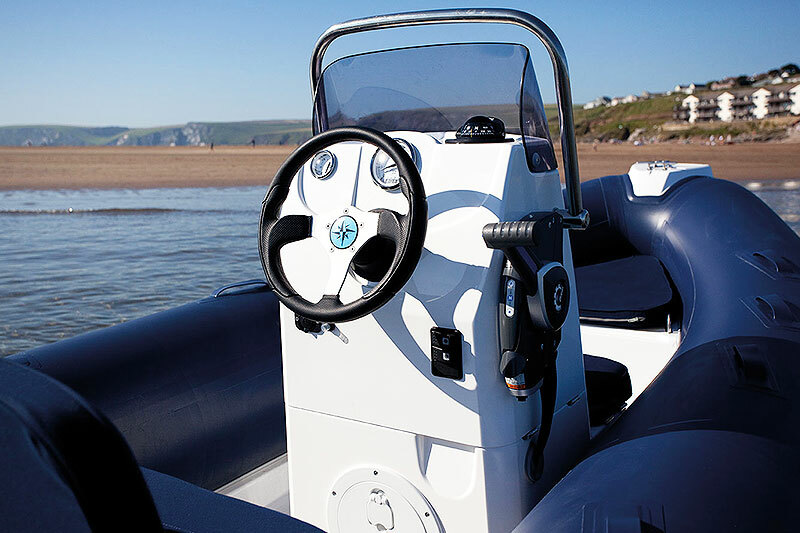 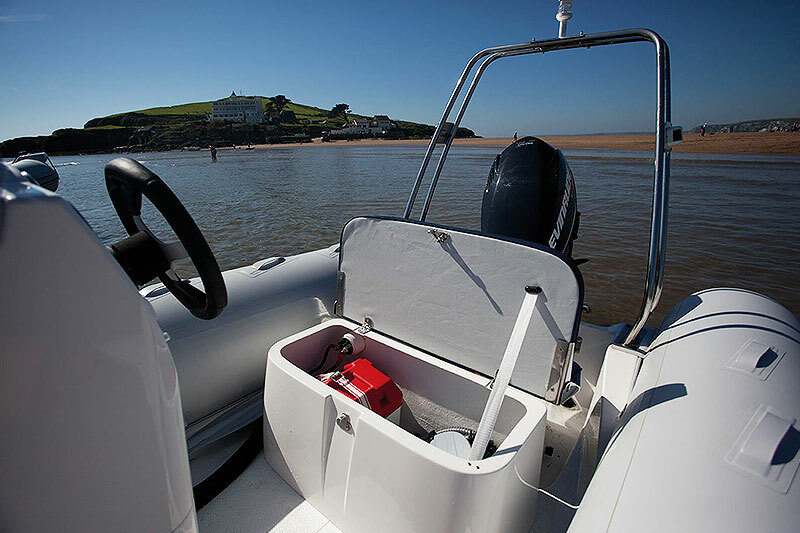 Falcon Deluxe RIBs are available in three sizes: 4 metre, 4.5 metre and 5 metre. 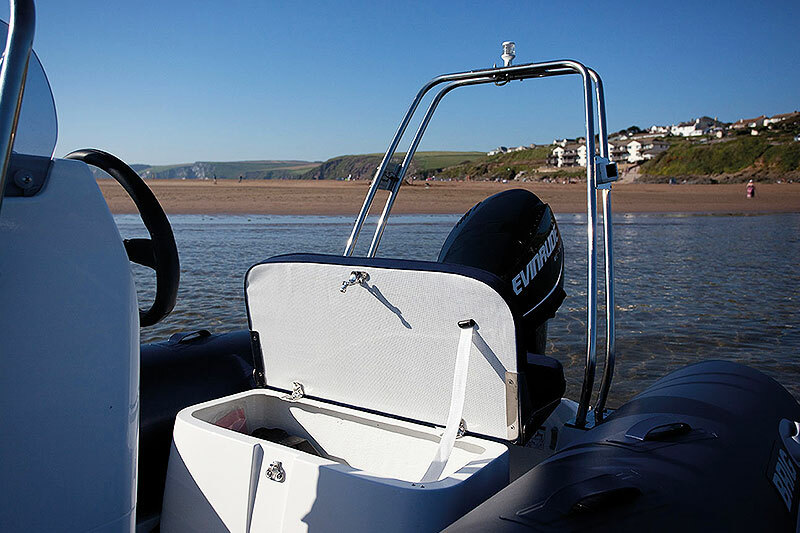 This range of versatile RIBs offers seating for up to 8 people coupled with armchair seating for the skipper. 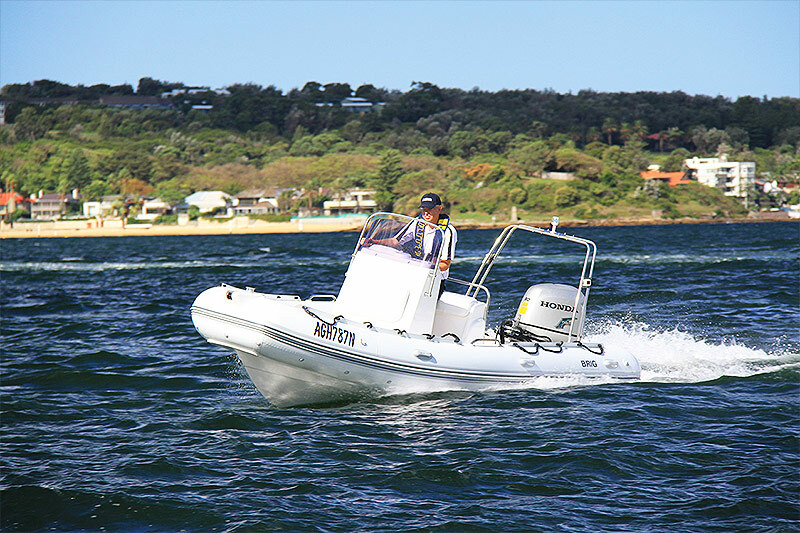 The Falcon Deluxe series is the perfect boat for family cruising, sailing support, diving and fishing.